Put 150 science seniors on a mission, and they are bound to come back with some innovative ideas to revitalize Rockland’s land use. The seniors from nine local high schools picked sites in the county that need a boost and worked with mentors from their schools, their community leaders and local elected officials to achieve a plan to make the county more user-friendly and ecologically sustainable. Rockland P.L.U.S. (Planning Land Use With Students) was created five years ago, a partnership with Columbia University’s Lamont-Doherty Earth Observatory, Keep Rockland Beautiful and the Rockland Conversation and Service Corps. 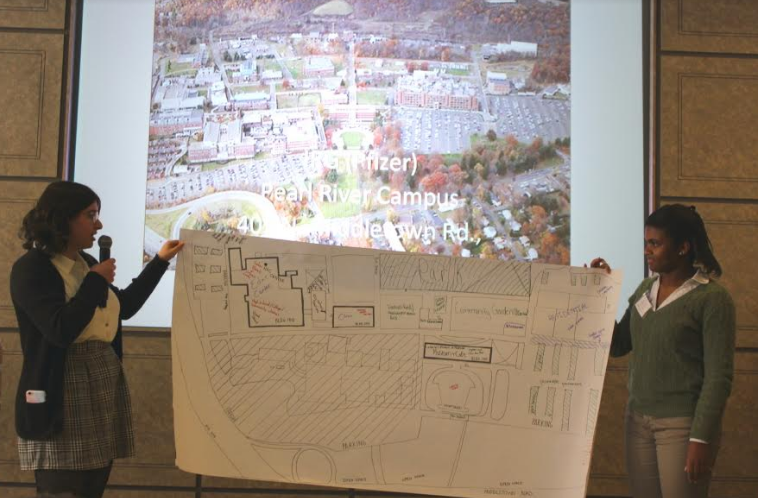 It was the first time the students gathered outside the classroom at HNA Palisades Center, where dozens of mentors—teachers, community leaders and elected officials—joined with students in breakout sessions to come up with plans for sites across the county. 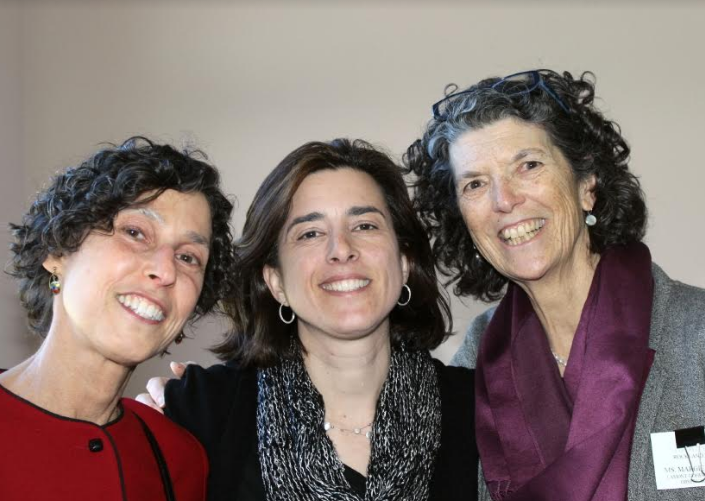 Sponsors for this year’s event were SUEZ, Old York Foundation, People’s United Community Foundation, Rockland’s Municipal Planning Federation and the venue’s host, HNA Palisades Conference Center in Palisades. Rockland P.L.U.S. (Social connections, Economic Opportunity and Environmental sensitivity) –invites students to S.E.E. their community in an exciting, inclusive way. To learn more: http://www.ldeo.columbia.edu/edu/plus/Rockland.html.